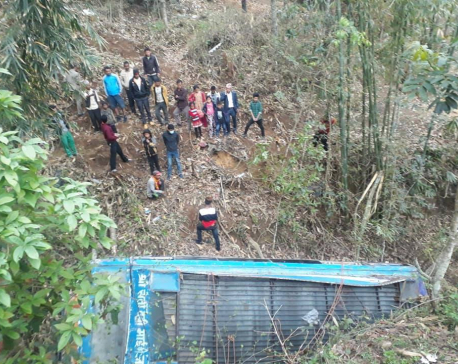 DHANGADHI, April 16: Shivaratnapur and Mohanpur villages of Kailari Rural Municipality-3 are 27 kilometers away from Dhangadhi, the temporary capital of Sudurpaschim Province. 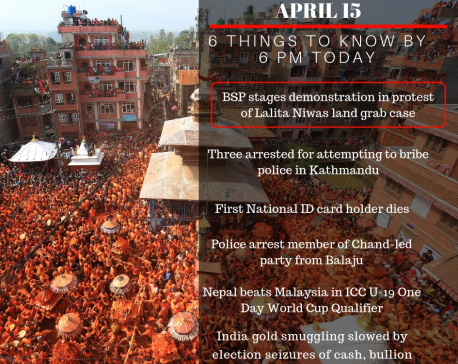 These two settlements have been separated by the Mohana River, which divides the border between India and Nepal as well. 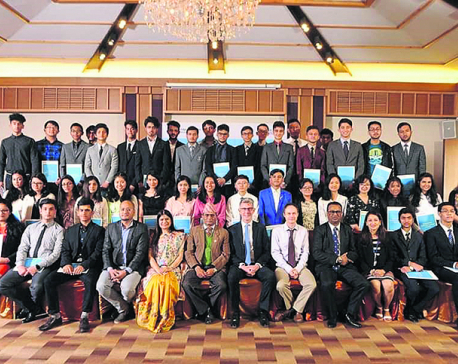 KATHMANDU, April 16: Many parents and students attended an award ceremony marking the global achievement of Nepali AS and A Level students for April 2019 organized by the British Council Nepal and Cambridge Assessment International Education. 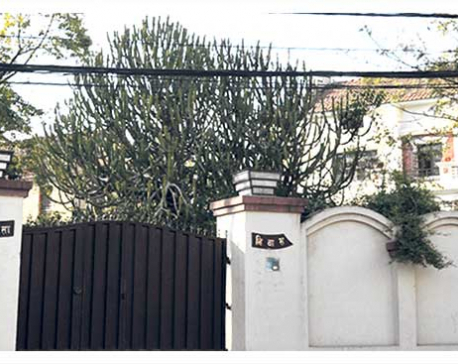 KATHMANDU, April 16: Lalita Niwas Scam- Dozens of individuals including officials at the land revenue office and brokers have gone out of contact after a probe commenced on the transfer of government land at Lalita Niwas, Baluwatar into private ownership. 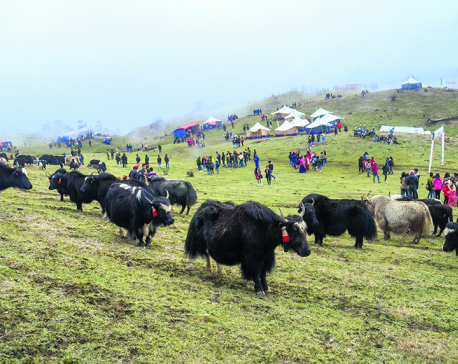 PANCHTHAR, April 16: It is situated at an altitude of 3,340 meters from the sea level. Herds of yak were moving in a relaxed manner. They would become invisible the very next moment, thanks to the fogs suddenly that turns thick any minute. 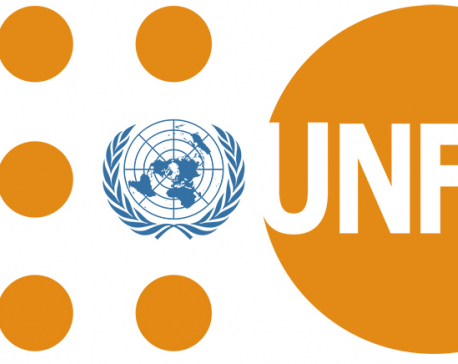 KATHMANDU, April 15: The global reproductive rights movement that began in the 1960s transformed the lives of hundreds of millions of women, empowering them to govern their own bodies and shape their own futures. 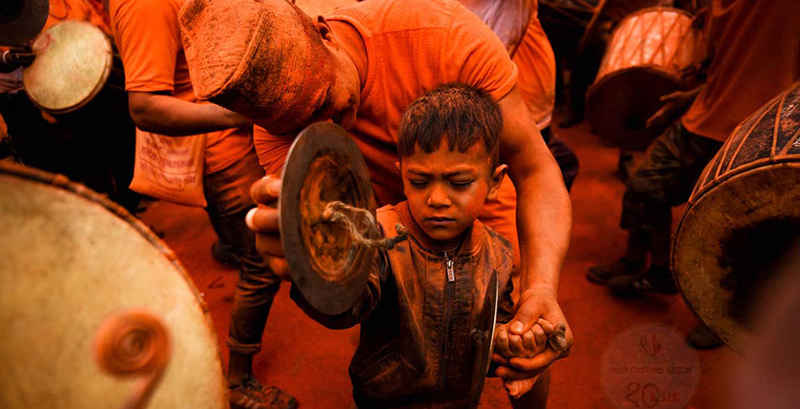 BHAKTAPUR, April 15: Welcoming the spring season of the year, natives of Thimi celebrated annual Sindoor Jatra (festival of vermilion) on the third day of 10-day-long Bisket Jatra here on Bhaktapur. 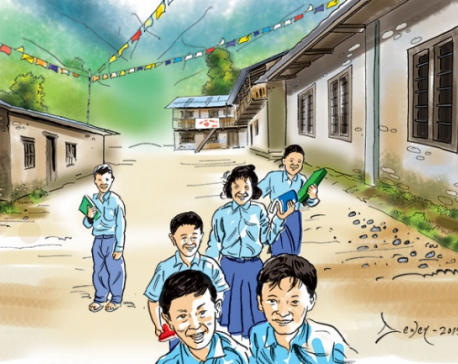 KATHMANDU, April 15: The Armed Police Force (APF) Nepal has said the organization is working dedicatedly in the area of peace and security to realize the government vision for a ‘prosperous Nepal, happy Nepali’.